At Sunshine Burger, we’ve always got something to share! 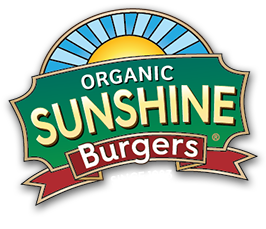 Want to get the latest – recipes, tips, coupons – from Sunshine Burger before anyone else? Join our community and you’ll receive our informative and fun e-newsletter each month!